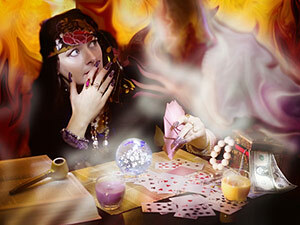 As a psychic it is not easy to find the right psychic to read for me. Like many psychics, I can do readings for others, but I can’t read for myself. 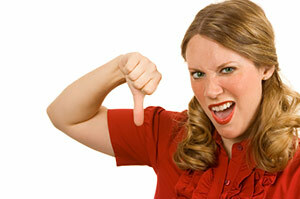 But trying to find the right psychic for me is like buying a car or a house – it is a process and a challenge! 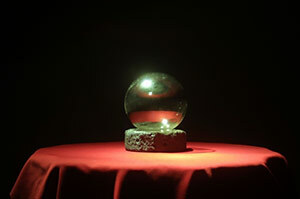 Just like a house or a car, you look for a psychic who offers you certain special features that will suit your unique needs. 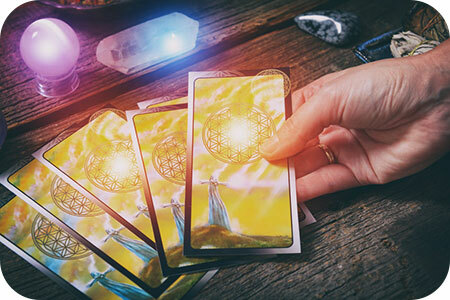 There are so many psychics out there, who do you choose from?